I've been in this place recently, folks. It's a lot of work but there's nothing else like it out there. The carved wood everywhere, every room having a different character, the sheer size of the place. 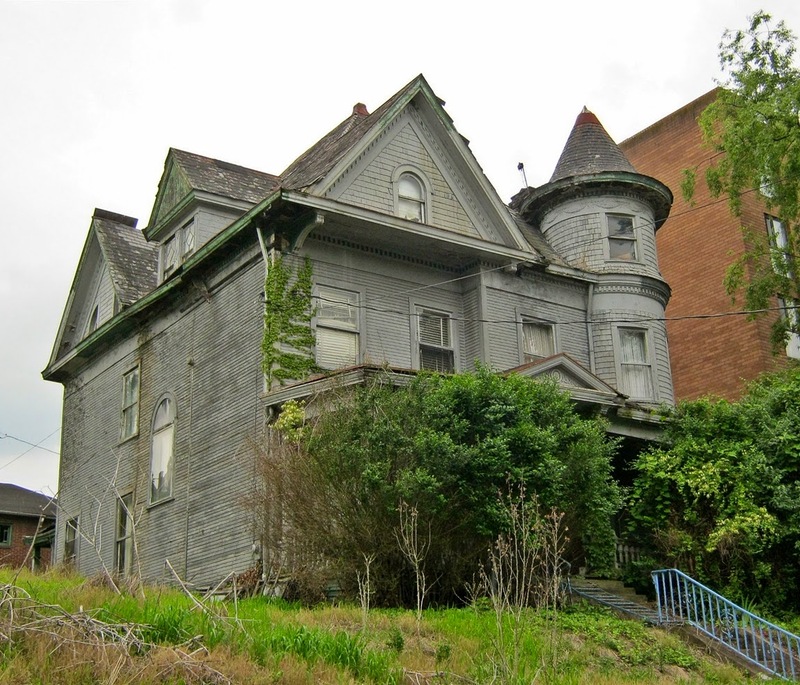 It's truly an icon of the gilded age and Queen Anne architecture. If you have the drive and passion for it, check it out. Almost no one could build a mansion like this today and it needs love right now. Sounds amazing! How were you able to get inside? I would love to see it in person. What's around it, and what is that part of town currently like? Is anything else being renovated nearby? What is that building next to it, and the big red apartment building over on 5th? Are those projects? Please tell me someone who will restore bought this!!! Hope someone will restore if they have any questions about restoration and how to do it on a budget... I could put them in contact with my Dad he bought a 10k sq. ft. house on Jenny Lind and restored it. Its amazingly beautiful now.